Currently in stock and available to order. 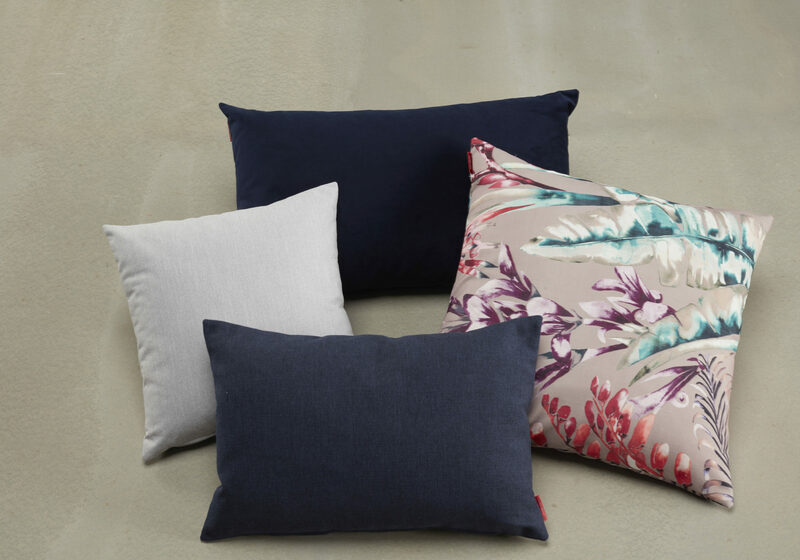 Custom Orders may take up to 12-16 weeks for delivery. 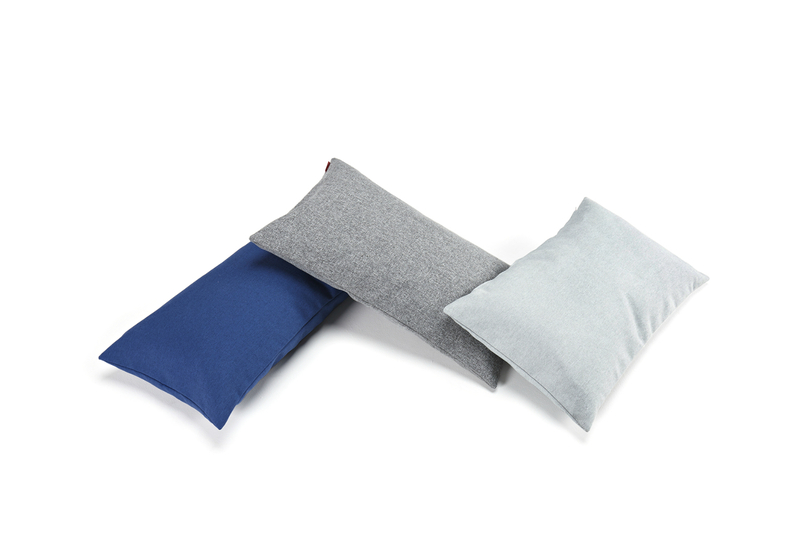 Create your own personal room setting with the Dapper Cushion. 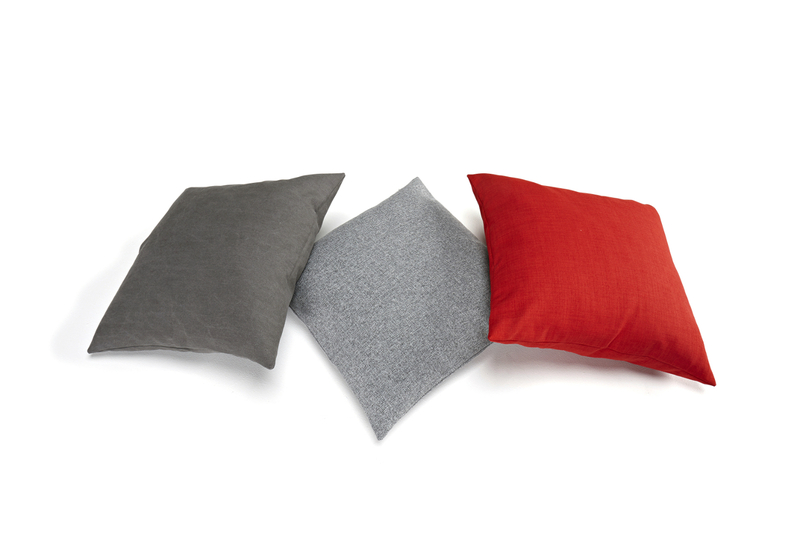 The dapper cushion is available in all Innovation fabrics and available in three different sizes.